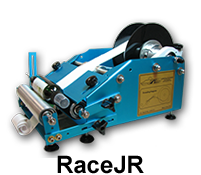 While our Race Label machines can be used as roll label dispensers, our labeling machines also apply labels in a fast and straight manner. 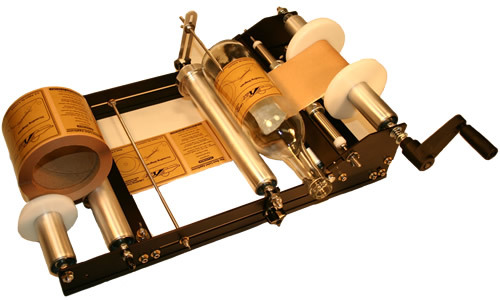 The accuracy of our label applicators reduces production assembly line time and increases your business’ efficiency. 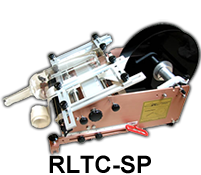 How Does a Manual Label Dispenser Work? 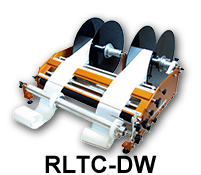 A manual label dispenser is designed to hold rolls of printed labels and assists you by pulling the backing from the label so that you can grab the label and then hand apply it to your product. 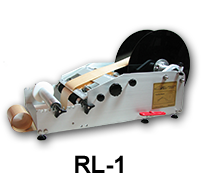 Race Labeling Concepts’ machines are label applicators AND label dispensers, which can increase efficiency in your business. 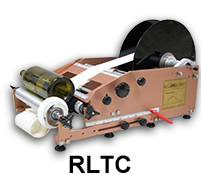 While our machines can definitely be used as label dispensers, you will increase your labeling efficiency by using our machines to dispense and apply your labels at the same time! 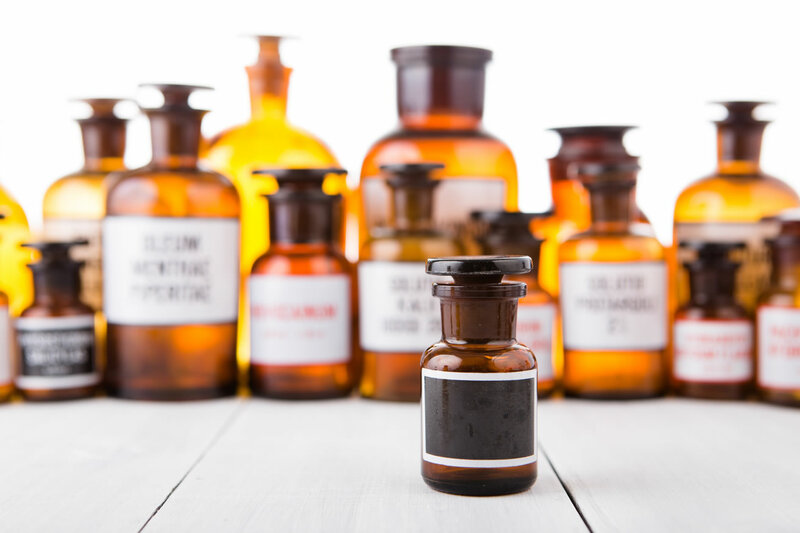 When seeking a professional look for your product, it is important that your product labels are uniformly placed and are positioned straightly. 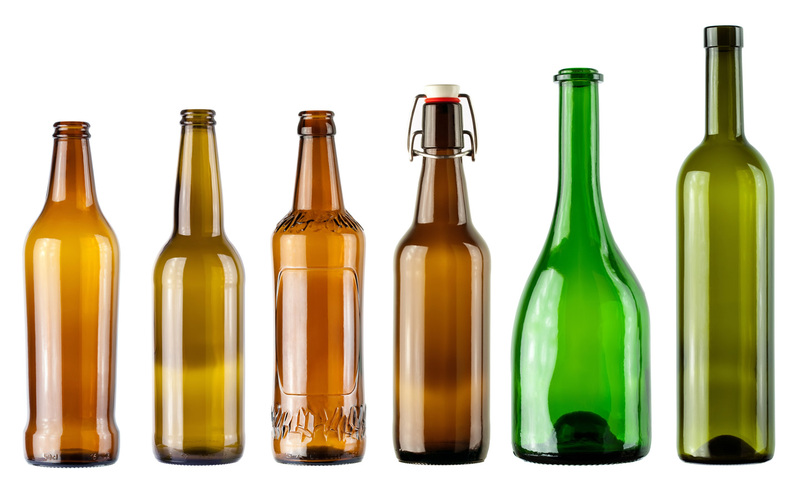 Hand application of labels is less accurate than label application with our machines, which place your product label in the same place on every single bottle, container, or jar, every time! 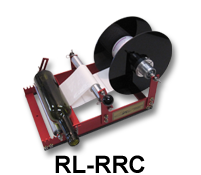 Talk to Marc or Wendy for tips on how to customize our labeling machines to meet your unique labeling needs. 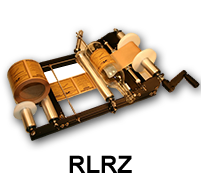 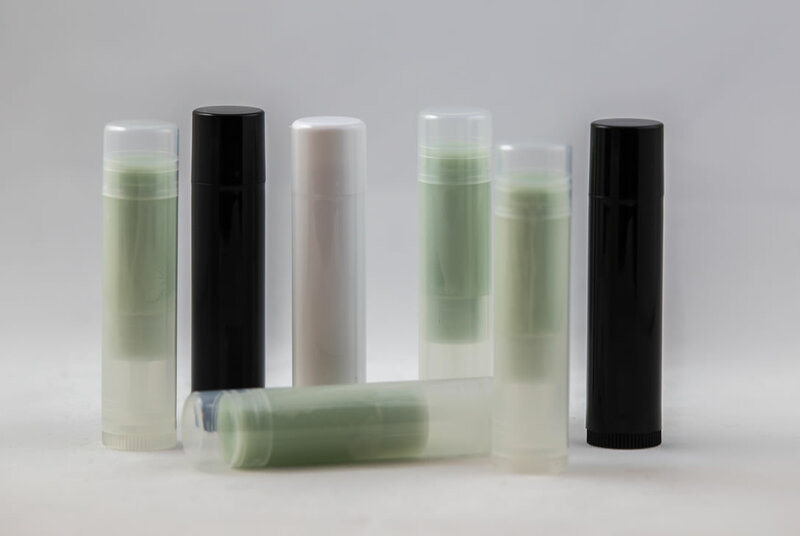 Contact us today for affordable manual label dispensers and applicators that will save you the time and trouble of hand application and will add the finishing professional touch to your product line.